The MP2357DJ-LF-P is manufactured by Monolithic Power Systems Inc., which is available in TSOT-23-6, with the function of Step-Down. 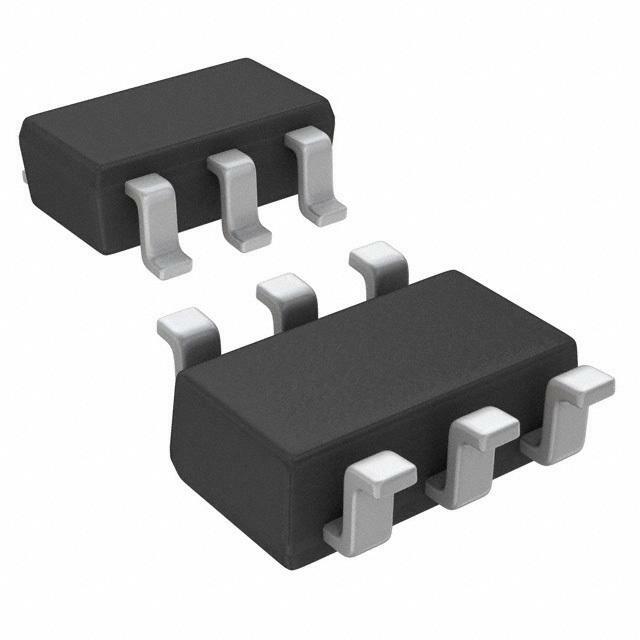 The part operates from 4.5V, rated over a -40°C to 85°C (TA) temperature range. Its function is based on 1.4MHz switching frequency, which is capable of supplying 500mA output current, with an output voltage of 0.81V. MP2357DJ-LF-P Monolithic Power Systems Inc.